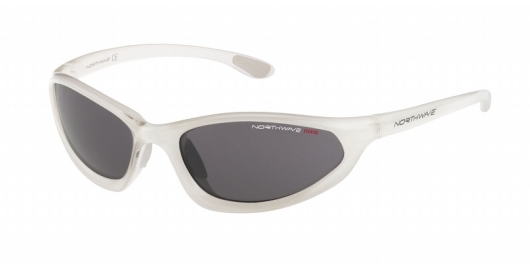 NorthWave sunglasses have been developed to guarantee maximum comfort and best performance for MTB and road cycling use. 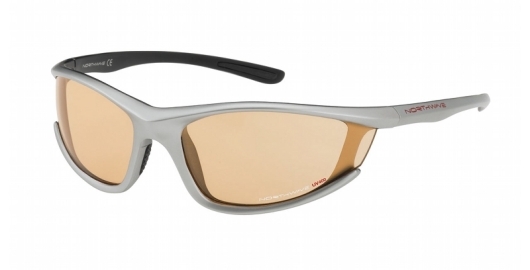 The lens shape and the frame fit have been especially studied to improve visibility and to protect the eyes area while pedalling. 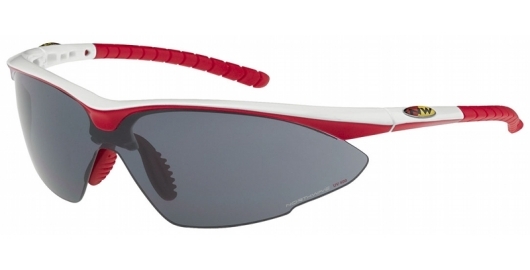 During cycling activity the road cyclist focus his eye sight on the horizon, therefore NorthWave sunglasses have the upper glass part free from any frame or sight barrier. 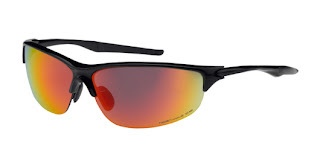 On the other side, the mountain biker, focusing the sight on a lower level, closer to the front wheel therefore the lens has to be free from sight obstacles on the lower spectacle part. 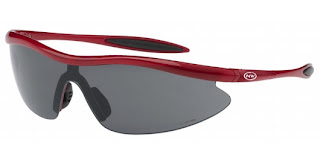 Ergonomic tabs made of Megol, a soft and totally anallergic material. 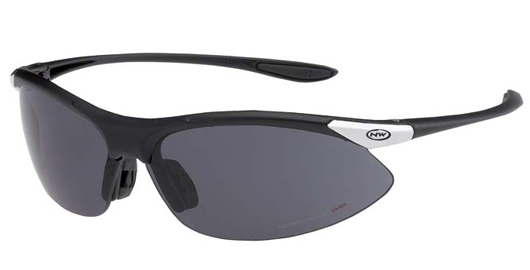 Their particular ergonomic shape ensures that the sunglasses totally and perfectly adhere to the nose, thus guaranteeing absolute comfort even after prolonged use.